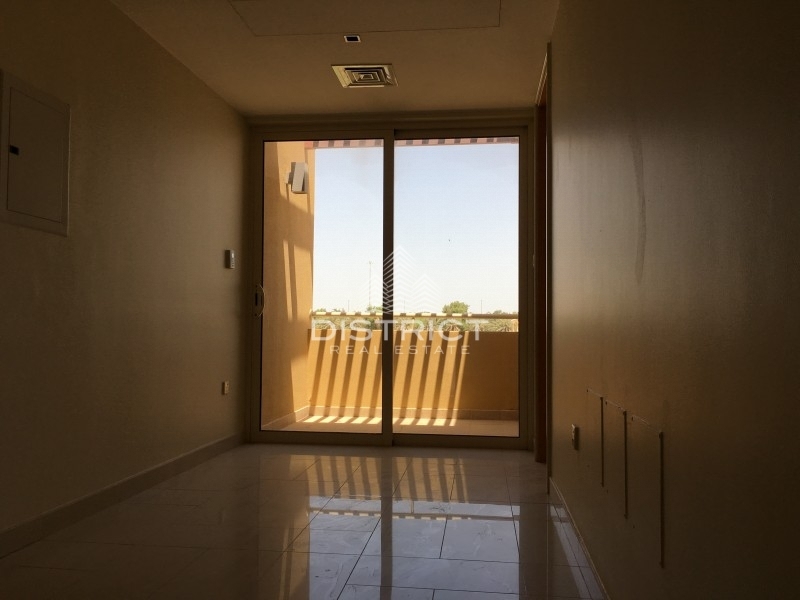 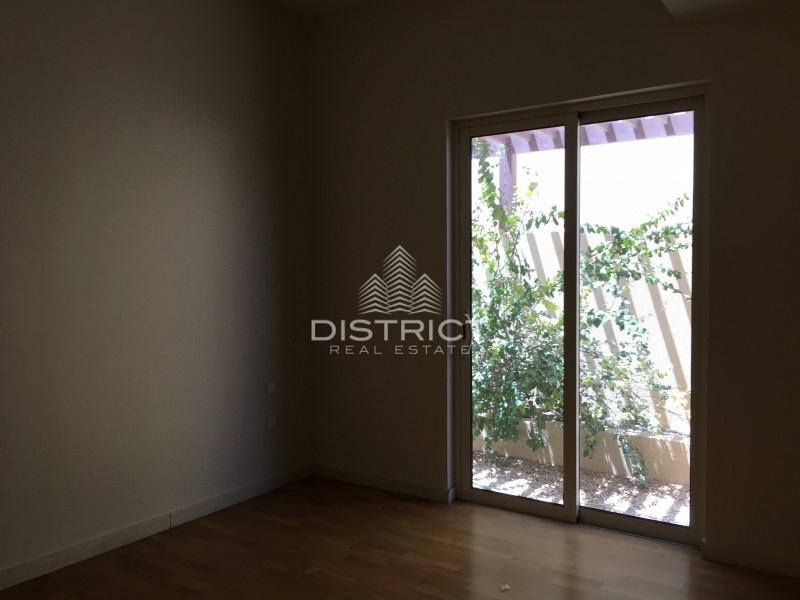 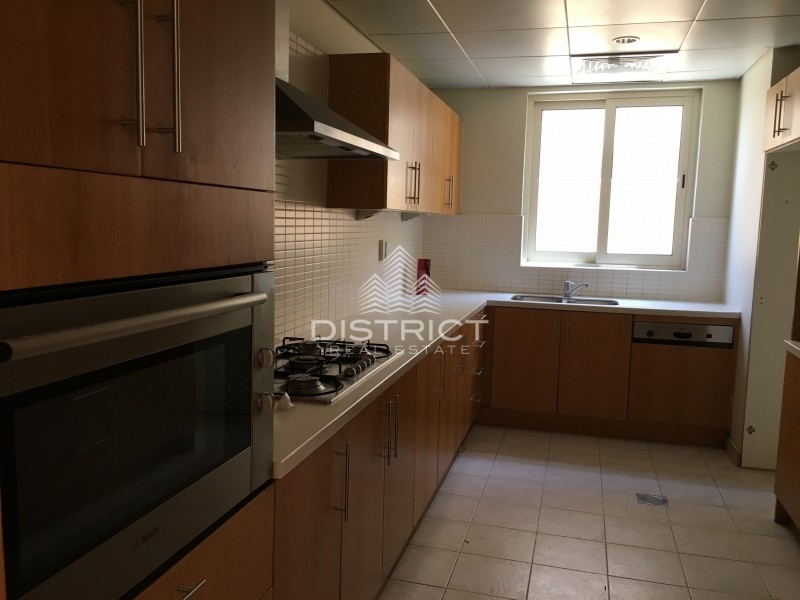 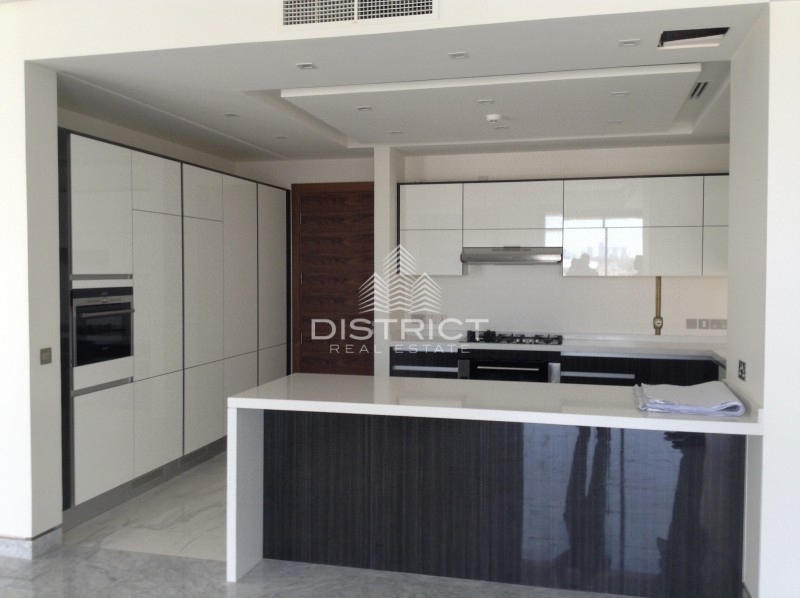 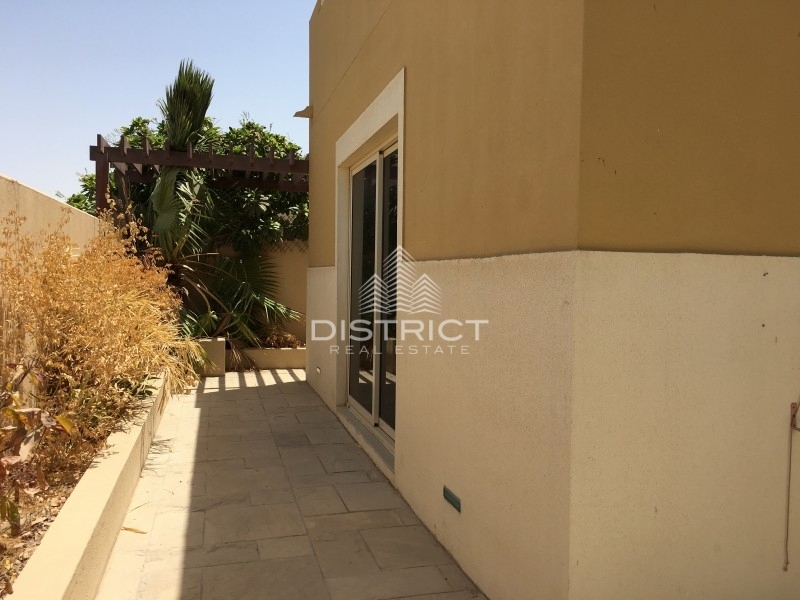 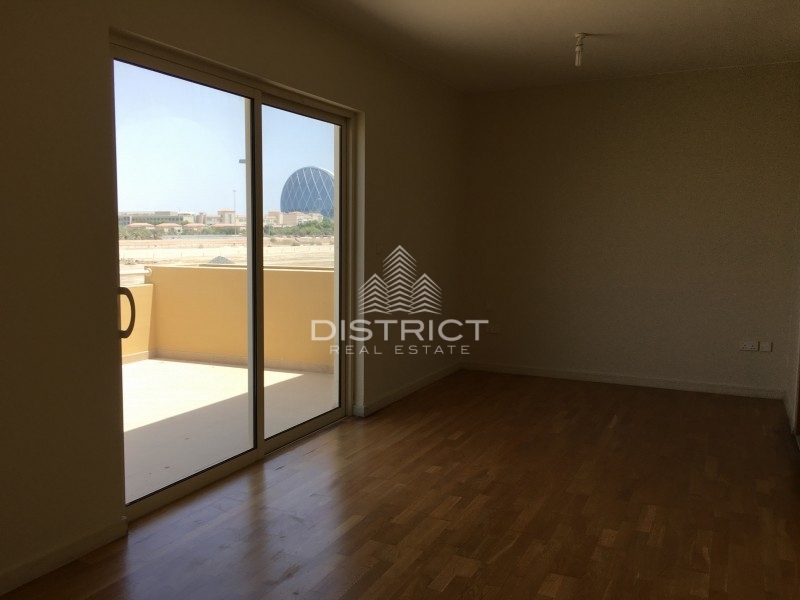 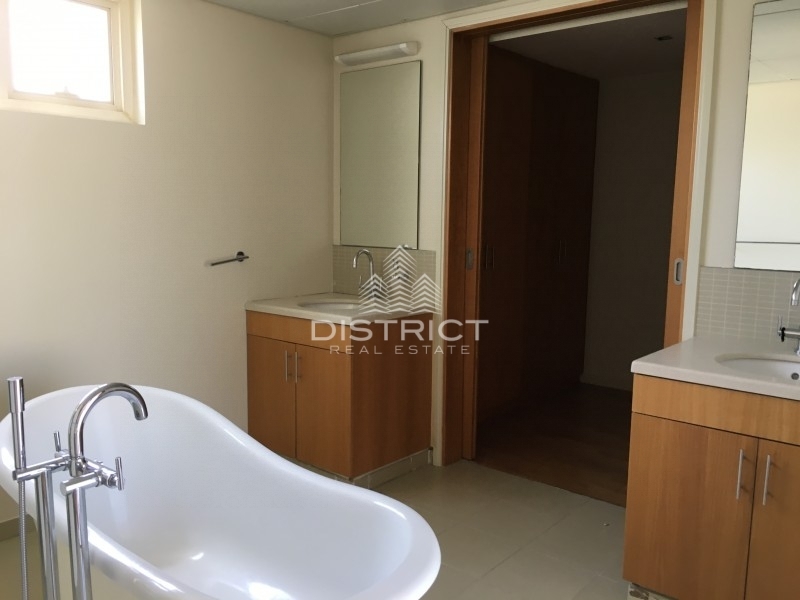 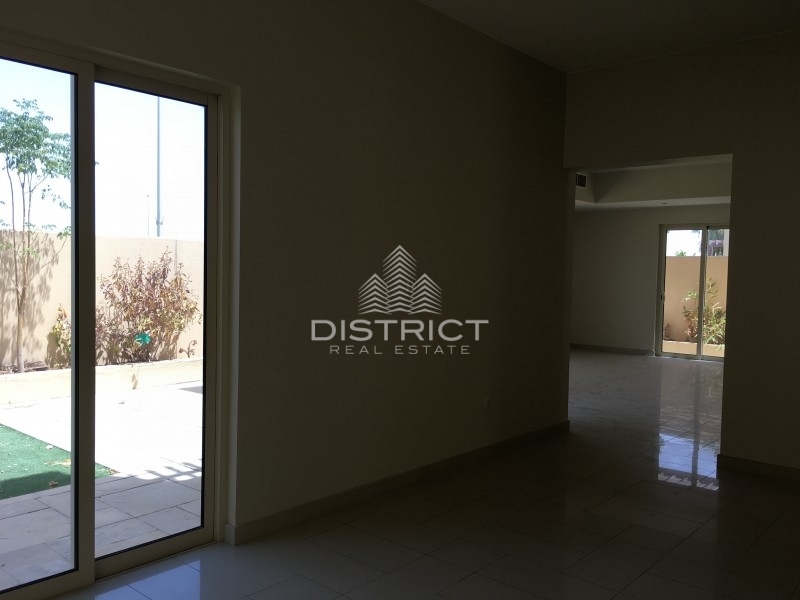 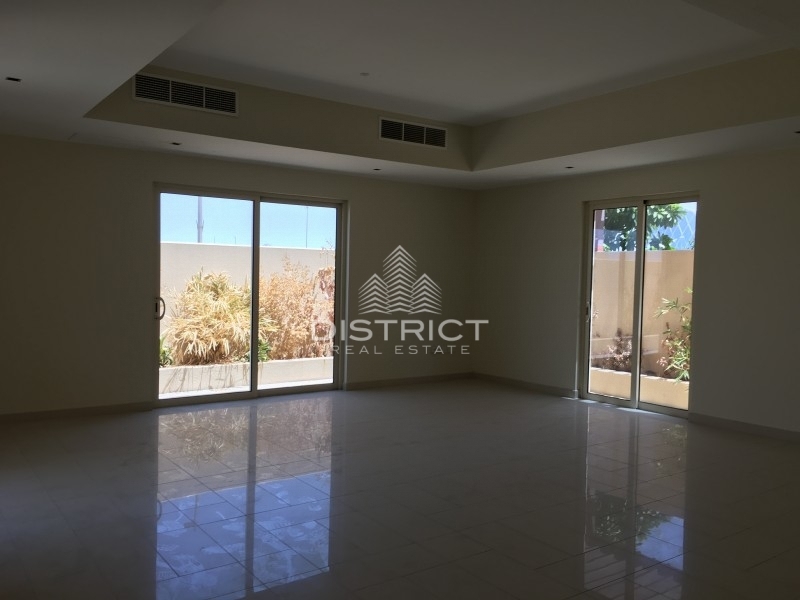 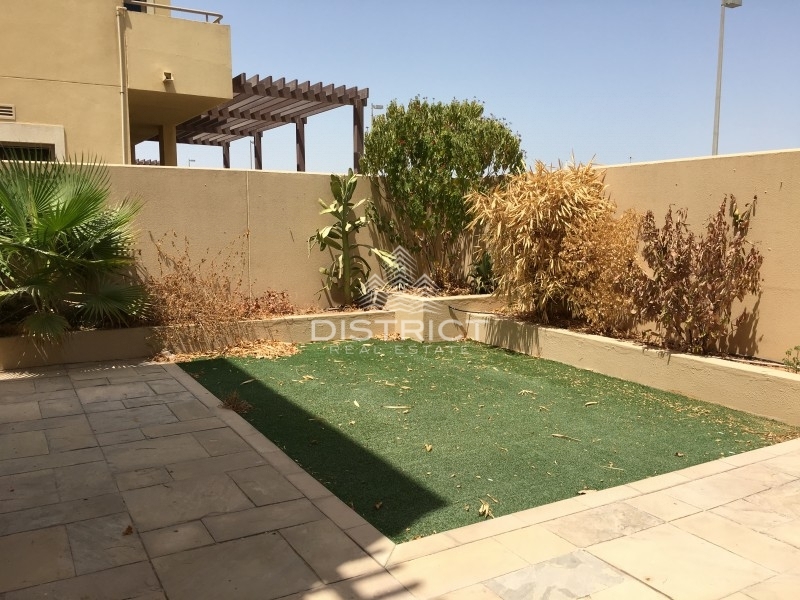 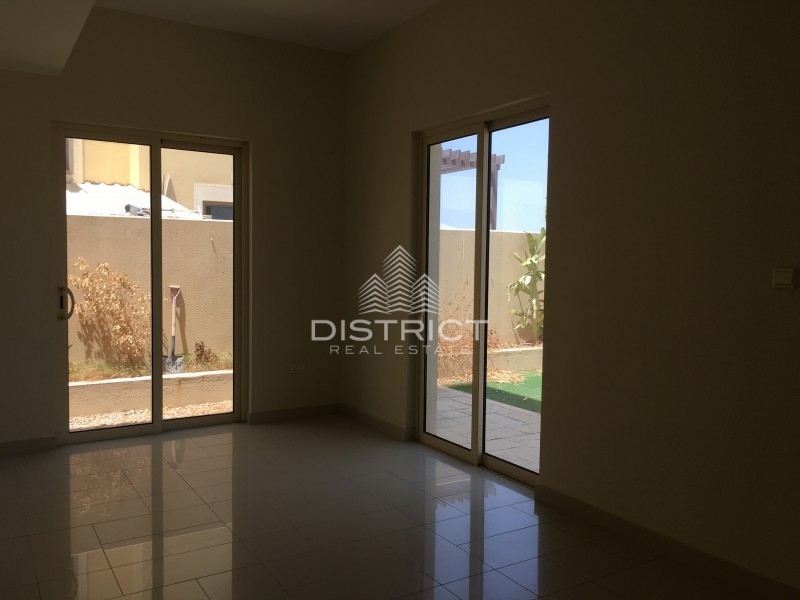 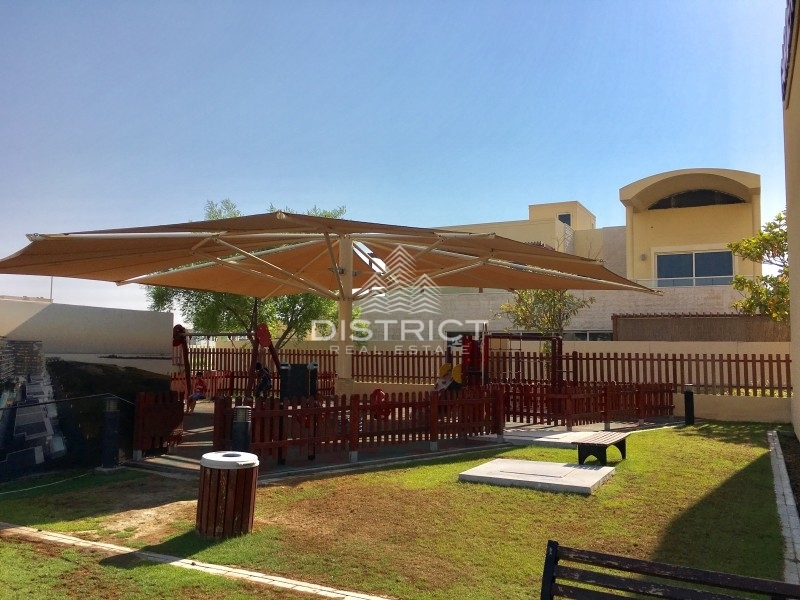 Lease a 3 bedroom villa in Al Raha Gardens, a community which is ideal for families to live. 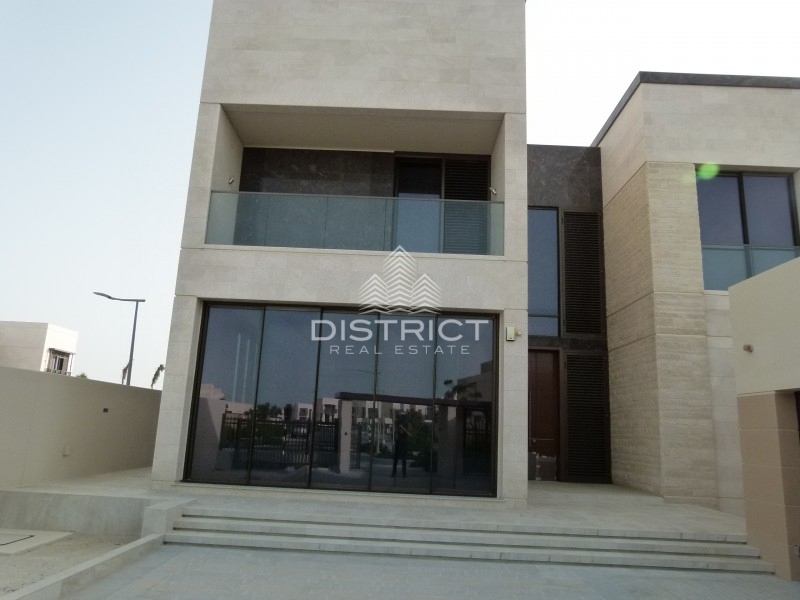 schools, retail and other entertaining areas are nearby. 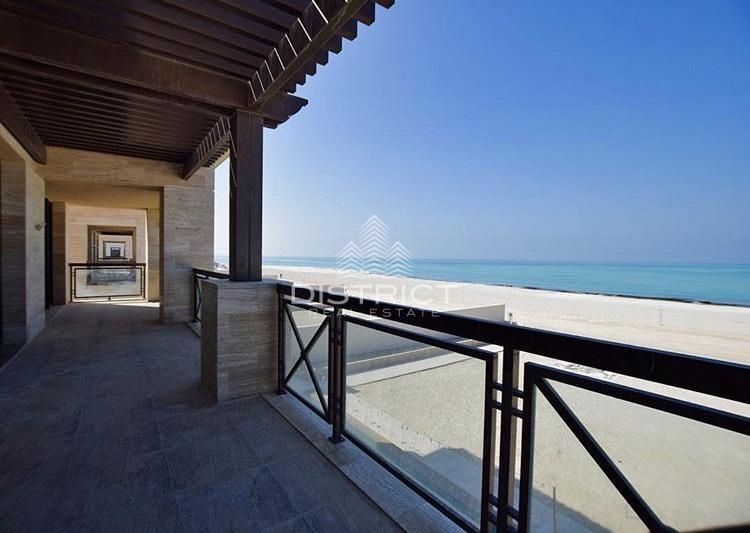 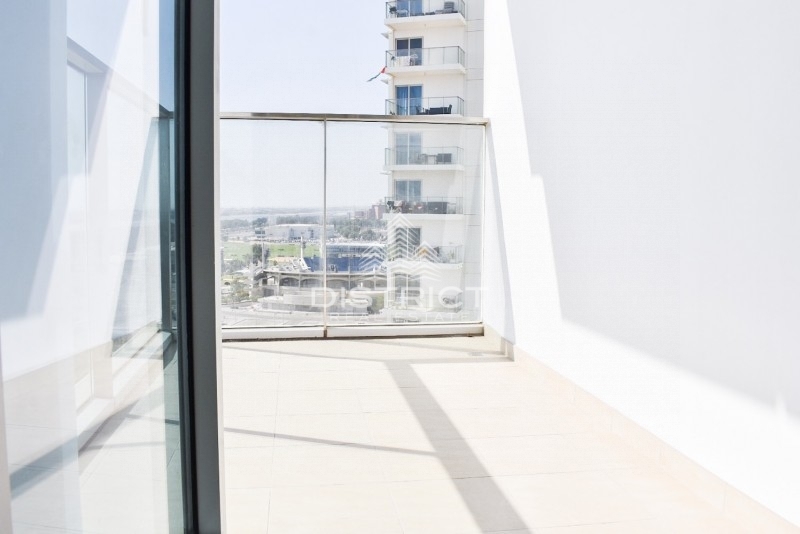 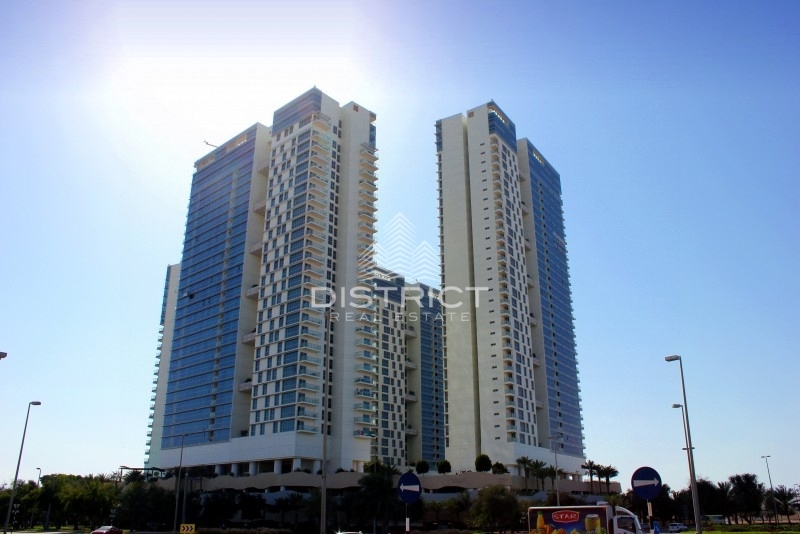 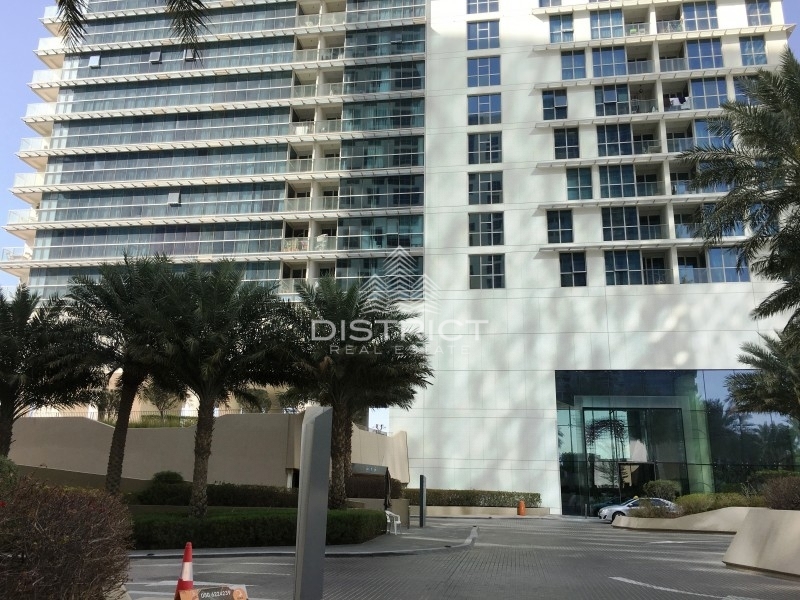 it offers a convenient and secured residential living to all of it's residents, Al Raha Gardens is parallel to Al Raha Beach and close to Yas Island and Abu Dhabi International Airport.